One little-known fact in today’s IT world is that the number of objects connected to the Internet, has widely surpassed the number of human beings on Earth. Per Cisco numbers, the number of connected objects in 2012 was 8.7 Billion. This would climb to 10 Billion in 2013 and there will be an estimated 25 Billion of connected object in 2020. This reality of the omnipresence of interconnected objects all around us is becoming increasingly more important. It can no longer be ignored and were now entering in a new era: The Era of the Internet of Things (IoT). Long gone is the time where management was done in silos. The question now becomes how do we deal with this new reality? Furthermore, how will this new reality affect the way IT service management (ITSM) currently works? What is this Internet of Things exactly? Let’s start with the basics. 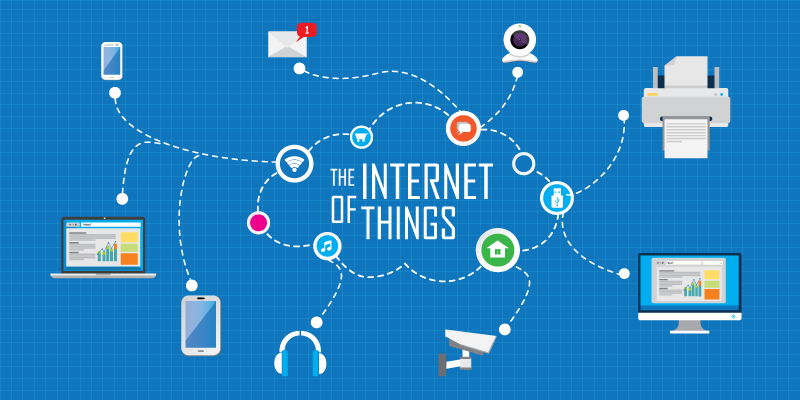 The Internet of Things references to the abundance of objects that are interconnected, that have the ability to transmit data to each other. Those items can be things like a printer, an air-conditioning system or an alarm system that you can control remotely with an app. These devices bring an additional layer of complexity to network infrastructures; with a massive number of connected devices, using software and tech that’s not always mature. However, the IoT also brings opportunities for better ITSM. As mentioned above, these interconnected devices can transmit data and information to one another (Machine to machine communications, or M2M). This can be used to automate tasks and processes. Think about a simple ceiling light that would turn on when someone enters the room and that turns off when they leave, without having to hit a single switch. This is a textbook case of M2M communication and of the efficiency that comes with the IoT: A sensor has detected that someone entered the room and sent the info to the light that then automatically turned on in response. 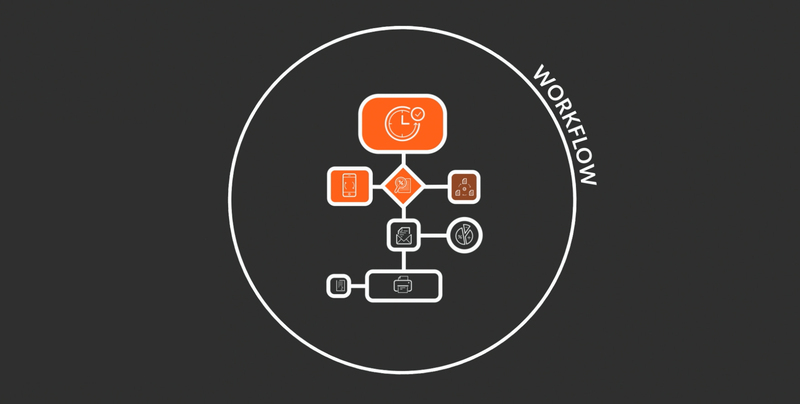 In ITSM, the same M2M concept applies; automatic notifications, Chatbots, automated network maintenance or even for automatic classification of users’ requests. With the arrival of more and more connected object, like tablets and mobile devices, inevitably comes an increase of incidents related to these devices. Fortunately, with the Internet of Things also comes more efficient ways to manage these incidents. Since those objects are connected to each other, it is possible to evaluate their performance level quite easily, allowing for the quick detection of incidents, or even the ability to resolve those incidents before they occur. Generally, the resolution of incidents and the treatment of requests is being done in a reactive fashion: a client or user sends a service request or signals an incident to a support team that then resolves the users’ demand. With the IoT, there’s now the possibility of becoming more and more proactive with incident resolution and ITSM in general. This proactivity is possible thanks to the speed and the incredible amount of data that the devices comprising the Internet of Things can provide. More devices in a network means that this network is becoming increasingly complicated. The interest of mapping this network is increasingly becoming crucial in this IoT era. That’s why many ITSM tools (including C2 ATOM) are equipped with a CMDB (Configuration Management Database). This CMDB contains CIs (Configuration Items) that are the devices that are connected inside the network. The CMDB maps those CIs and the relations between them. This becomes particularly important when a modification on one CI inside your network occurs that can possibly affect your entire network. The CMDB allows for a better view and understanding of the relations between CIs. In the era of the Internet of Things, having this view can be an incredible asset. It’s one thing to map the relations between the devices of the Internet of things. It’s another one to make sure those devices are secure. More devices mean more entry points and vulnerabilities inside your network for hackers to exploit, increasing the risk of an attack. Therefore, it will become important for ITSM when handling the Internet of Things to ensure devices are updated and secure. There is enormous amount of data that can be gathered by the interconnected devices of the IoT and it is possible to use that data to offer a better ITSM to clients. We can certainly talk about Big Data in the IoT era. 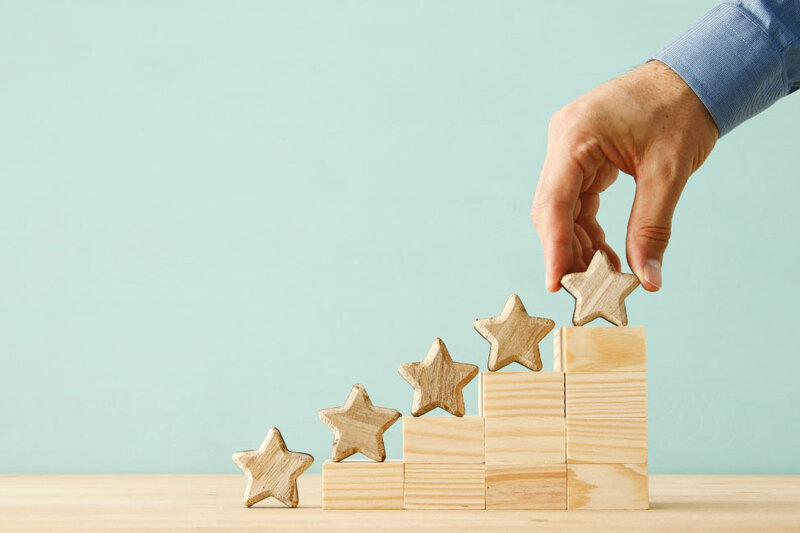 For ITSM, this data can be used to offer better support, have a better decision-making process and to be more proactive, much like it was for the incident management above.